Midway through April and we have only begun to have fun! Here are five April holidays you may not even know exists! 2. 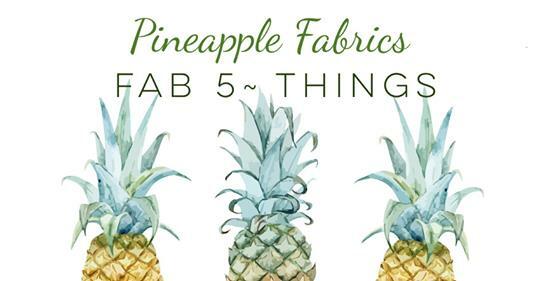 April 22nd ~ National Earth Day ~ In the spirit of Earth Day we would like to introduce you to our Pineapple Fabrics Scrap Stash. 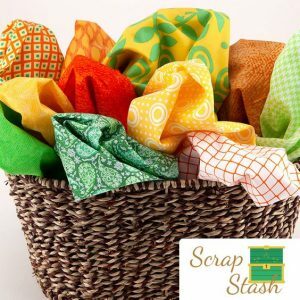 We don’t like anything to go to waste so we now have select Scrappy Stash offers. Remember when life gives you scraps make a quilt! 3. 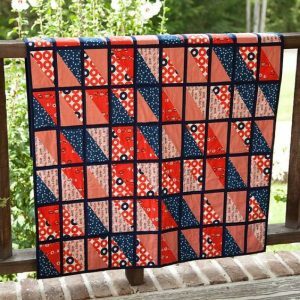 April 23rd ~ National Picnic Day ~ This occasion calls for a quilt! We suggest you hurry up and make our “Sew Many Rectangles“ quilt. This festive pattern using the signature Diana Pack is perfect for all your picnic fun. 4. 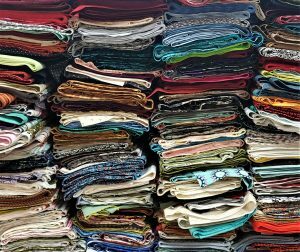 April 27th ~ National Love Your Fabric Stash Day ~ So (full discloser) we may have made-up this holiday but we think you should honor it anyway! Show your fabric stash some love by touching it, organizing it and just let it know how much you care! Don’t forget > your stash can never be too big! 5. April 28th ~ National Pet Owner’s Day ~ Honoring the connection between pet and owner and the unique relationships they have. If you have ever met or know anything about founder Dot Kimelman you will know she loves her kitties! 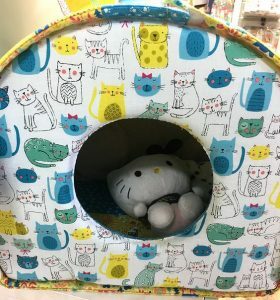 The Kitty Igloo & Teaser Toy pattern was created out of that love. We think it’s kind of purrrfect. Now that you know April has so much going on you can get busy planning! 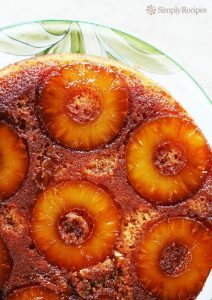 From our Pineapple Family to yours make, create, & be happy.